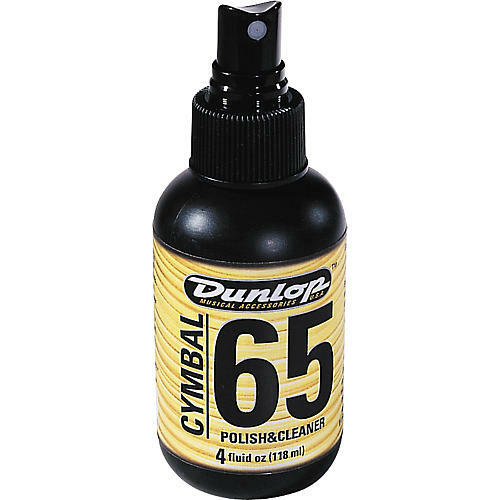 Keeps cymbals clean, clear, and resonant. 4 oz. pump spray.